Doris was the first born to the late William Murphy and Hannah Murphy born on September 20, 1954. 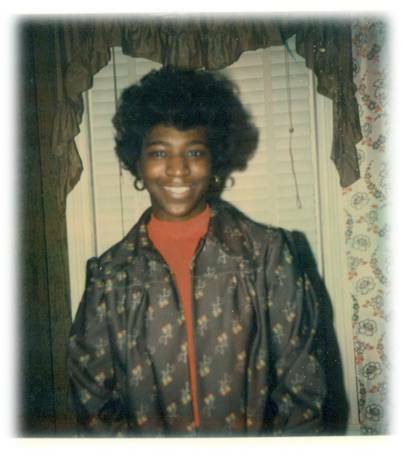 Doris received her early education in Wilmington, Delaware and graduated from Wilmington, High School. After graduating she attended college at University of North Carolina and received her degree in accounting. She became employed by Hercules until retirement. She enjoyed making cakes for all occasions and beautiful floral creation by “Doris”. She was always a joy to be with. She leaves to cherish her memories her sister Eleanor Murphy, niece Doraree Murphy, aunt Daion Murphy and Ja’Nar Murphy; godchildren Albert Mills, Elbert Mills. Doris also leaves her devoted relatives pop pop, mom mom, Angie McNair, also a host of other relative and friends. Funeral services will be held at 4PM on Monday, April 8, 2019 at Congo Funeral Home 2317 N. Market Street Wilmington, DE 19802. A viewing will be held from 3-4PM only. Her interment will be private.